For Jernica Quiñones, the reality of sudden infant death syndrome, or SIDS, hit close to home this year when a friend woke up on New Year’s Day and discovered the lifeless body of her baby girl. That’s why Quiñones’ 4-month-old son, Bless’n, has spent a lot of his life so far sleeping in a cardboard box. 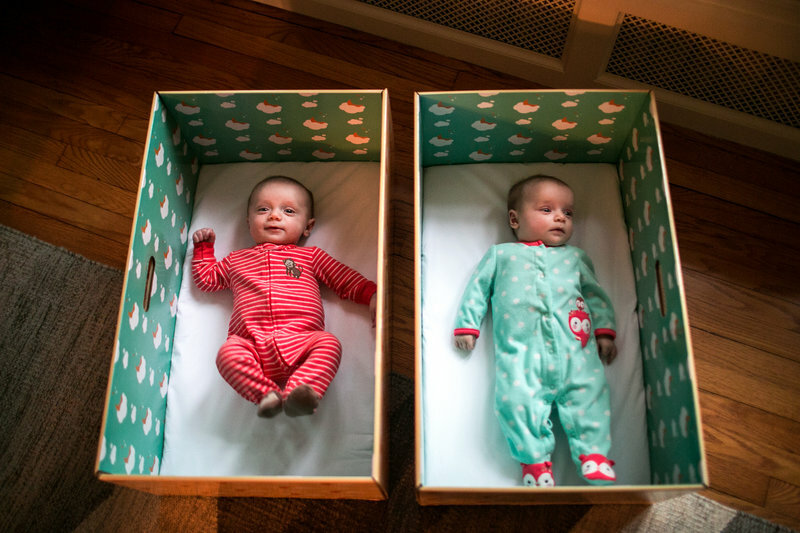 The 33-year-old mother of five took part in a program in New Jersey that promotes safe sleep education through the distribution of “baby boxes” that double as bassinets. “Some mothers can’t buy a Pack-n-Play or a crib,” Quiñones says. And that can lead to bed sharing, a risk factor for SIDS.